Starbucks and Fairtrade are celebrating the 5th anniversary of 100% Fairtrade-certified Starbucks Espresso Roast at London Coffee Festival. Starbucks serves Espresso Roast as standard in core beverages as well as seasonal favourites such as Pumpkin Spiced Latte in Europe, the Middle East and Africa. Fairtrade estimates that since 2009 Starbucks has contributed over $5 million in Fairtrade premium to coffee farmers, from sales of Fairtrade coffee in the UK alone. Starbucks was the first private enterprise to invest in the Fairtrade Access Fund in 2012; supported by a number of companies, today the fund has loaned over $12 million to cooperatives, helping them with their trade and long-term finance needs. In 2014, 8.6 per cent of all Starbucks coffee purchases were Fairtrade-certified, with 96% of coffee ethically sourced through Coffee and Farmer Equity (C.A.F.E.) Practices. Starbucks also launched its Cold Brew in three central London stores – Kingsway, Great Portland Street and St. Martin’s Lane. The arrival marks the beginning of the roll-out which will see 30 stores across London serve the new format drink in its initial phase. 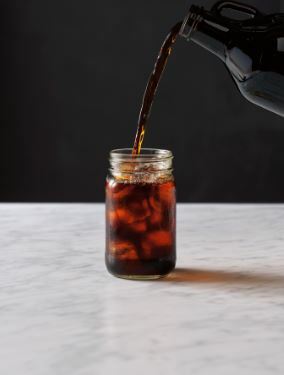 The first coffee chain in the UK to bring the new style of drink to the high street, Cold Brew demonstrates the latest step in Starbucks commitment to product innovation. To create the pure, high quality iced beverage, expert baristas at Starbucks will use coffee beans – currently Guatemala Antigua coffee beans – to brew small individual batches at each store. Cold Brew is made by slowly steeping coffee grounds in cool filtered water for 24 hours, a process that creates a smooth taste and develops the unique flavours of the bean. The launch of Cold Brew coincides with the London Coffee Festival, where Starbucks is showcasing its future design direction influenced by its Seattle Roastery. 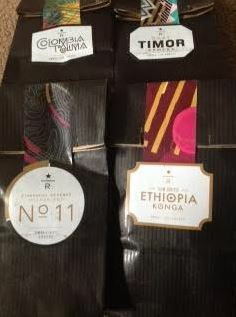 Have any of you tried these new blends? 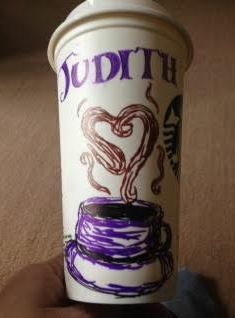 What do you think about Starbucks going with new origin and their Fairtrade commitment?